In 1997, Mayor Walsh won election to the Massachusetts House of Representatives, representing the 13th Suffolk District in Boston. During his 16 years in the House, Mayor Walsh established himself as a leader on job creation and economic development. He authored landmark public construction law reforms, helped pass “smart growth district” legislation, and was a strong supporter of infrastructure and zoning improvements. From 2011 to 2013, Mayor Walsh served as head of the Building and Construction Trades Council of the Metropolitan District. In partnership with the Boston Housing Authority, he created Building Pathways, a pre-apprentice program connecting building trades jobs and opportunities with those traditionally underrepresented in the industry, mainly women and people of color. 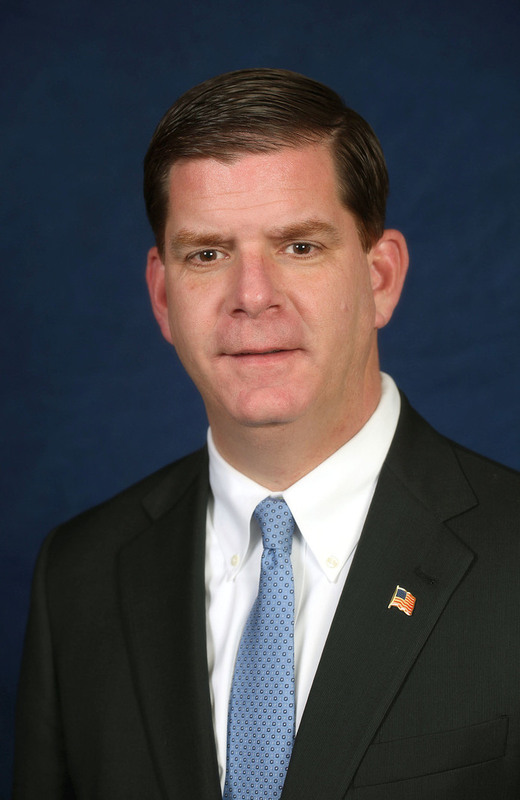 After attending St. Margaret’s School in Dorchester and Newman Prep High School, Mayor Walsh followed in his father’s footsteps to become a union laborer, working his first job at the age of 18 at Commonwealth Pier (now known as the World Trade Center) on the South Boston waterfront. Mayor Walsh lives on Tuttle Street in Dorchester and is a graduate of Boston College. He shares his life with his longtime partner, Lorrie Higgins, and her daughter, Lauren.